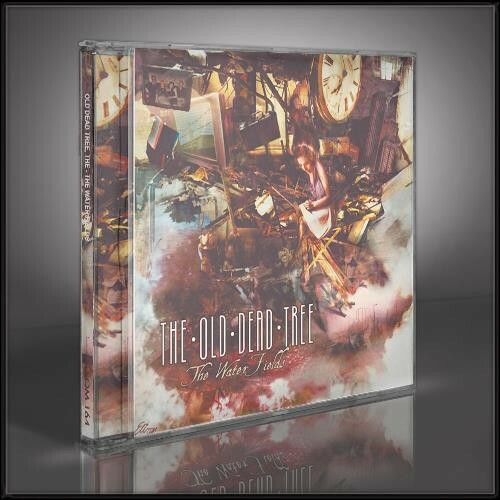 Stronger than ever before thanks to the success of sophomore album “The Perpetual Motion”, Gothic metallers THE OLD DEAD TREE are back with “The Water Fields”. This third album refers to an imaginary place where one finds refuge to escape from pain and everyday doubt. This album is about avoidance, kidding oneself, and the urge we have to hide from reality and to remain passive when we are on tenterhooks.